Used for its antioxidant activity, to boost the immune system, for coughs, colds, flu, allergies, bacterial and viral infections and SO much more. May be taken by the spoonful, in a cup of warm water (it makes a heavenly tea), on food, etc. It truly is divine. 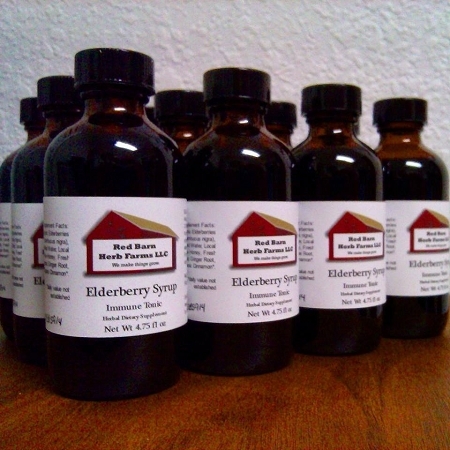 Contains locally wildcrafted Elderberries (Flat Rock, AL), distilled water, local raw honey (Blowgourd Apiaries, Pisgah, AL), organic fresh ginger root, organic cinnamon, organic clove.